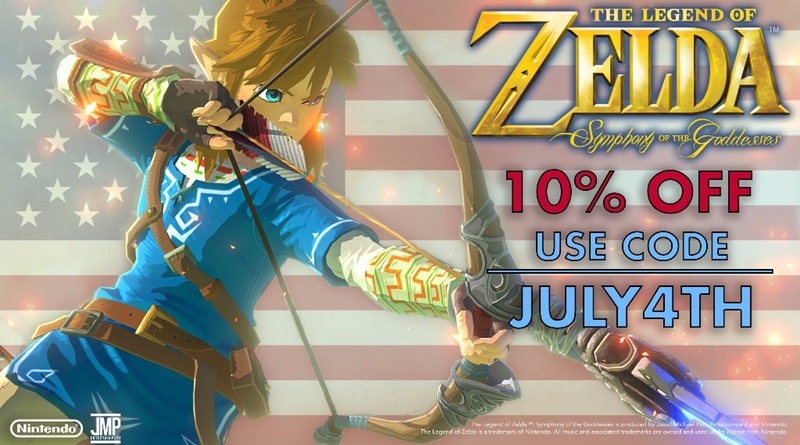 You can visit the official Symphony of the Goddesses site to order your tickets now. We had the opportunity to attend the Minneapolis concert last month and loved every minute. Go here to read our thoughts on the event!